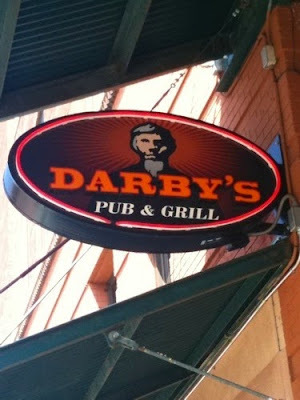 This week Darby’s is providing us with a cheeseburger buffet for $6. This includes burgers, waffle fries, coleslaw, and rainbow chip cookies. Lettuce, tomato, onion, etc. are available to top off your burger.